The story begins years ago when friends Jane Bahr, Kelli Siler, and David Kessler visualized a fundraising event that has become a 30A ritual. Bahr is a founding board member of the Children’s Volunteer Health Network (CVHN). Siler was then Senior Events Director for the Alys Beach community. David Kessler manages Café Thirty-A. 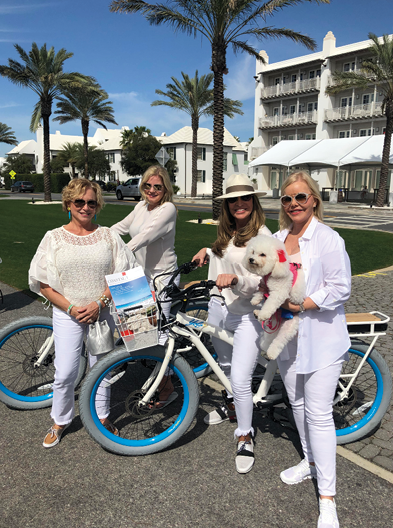 The friends combined their talents to create the 30A Wine Festival, which is underwritten by The Alys Foundation and donates all proceeds to CVHN. 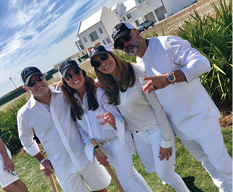 Wine enthusiasts convene at Alys Beach for five fabulous days of games, food, music, and wine. The festival also showcases unique amenities that stunning Alys Beach offers. CVHN Development Director Kelly Thompson organizes volunteers to ensure participants have a royal time. The creation of CVHN was inspired by a little boy whose lack of dental hygiene kept him from smiling. Jane Bahr and Tricia Carlisle established CVHN to provide dental care to disadvantaged children in South Walton and Okaloosa Counties. Ninety-four cents of every dollar received funds programs. Volunteers operate a stationary dental clinic on Highway 98. 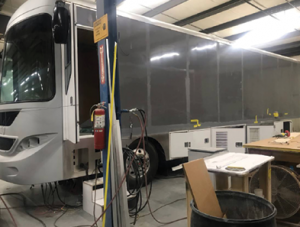 A replacement mobile clinic is under construction. Dentists and hygienists haul equipment into K-12 schools. Fundraising efforts include the Smile Mile & 5K in Watercolor and The Big Give at Bud & Alley’s in Seaside, but contributions via the Circle of 100 are the financial backbone of CVHN. One child inspired an organization that has performed over 30,000 procedures. One dinner conversation sparked a fundraiser. 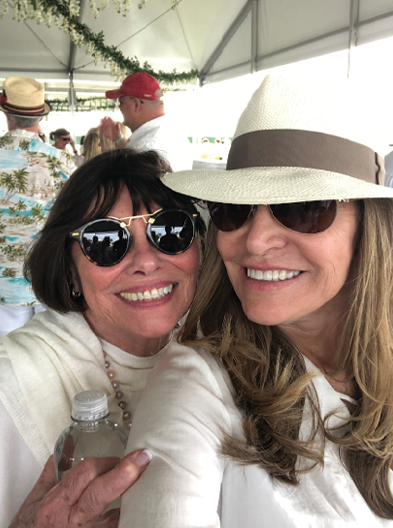 While CVHN Executive Director Brian Lowe and Alys Beach Director of Events Alexis Miller plan the 2020 30A Wine Festival, they invite everyone to increase the number of healthy smiles among local children by joining the CVHN Circle of 100. Next year’s Festival dates are February 19-23, 2020. 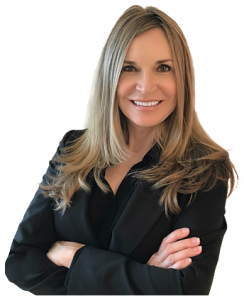 Rita Montgomery has taken exceptional care of 30A homebuyers and investors for over seventeen years. She was born in Parker, Florida. She’s raised five children and currently resides on 30A. 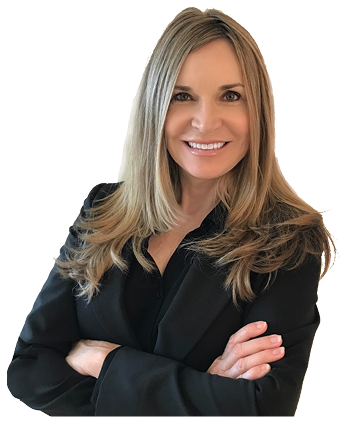 Rita has been recognized multiple times for exceptional performance as a top agent in the luxury real estate market and has superb working relationships with buyers and sellers up and down the coast. Contact Rita at 850.819.5749 or Rita@coastalluxury.com. Search available properties at www.coastalluxury.com.